Meetup with the DataBank Salt Lake City team at the 4th Annual Red Sky Conference, the mountain region’s largest cybersecurity conference! DataBank CEO, Raul K. Martynek will be speaking on a panel about edge computing and how investment is responding to its predicted growth. DataBank will attend the Largest Channel Event for Agents, MSPs, VARs, Consultants, Integrators & Service Providers – Channel Partners. Join us in a night of celebrating the best in Kansas City tech at KC Tech Council’s No Coast. 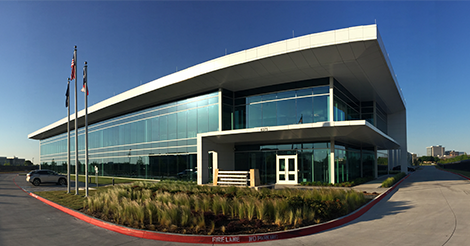 Join us and Unite Private Networks on March 6th for a lunch and learn event at our newest Dallas data center, DFW3. Learn how hybrid IT can help your organization scale. Hear DataBank CEO, Raul K. Martynek, and other data center industry leaders discuss the local, regional, and state of the data center market. 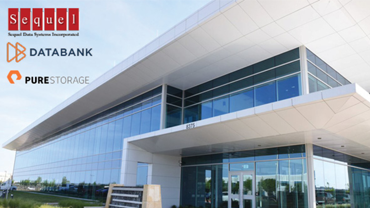 Join DataBank, Sequel Data, and Pure Storage at our newest Dallas Data Center, DFW3, where we’ll be discussing hybrid IT strategy and best-in-breed cloud backup technologies. 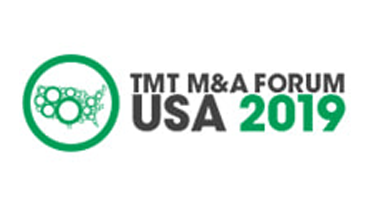 DataBank will be exhibiting in booth #4217. Our Solutions Specialist team will be available to discuss your needs as well as our products and capabilities portfolio. 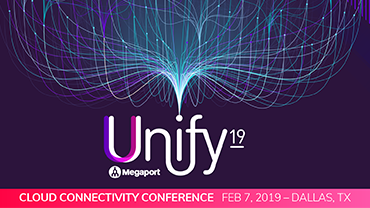 Join us for a night of networking to hear from top Dallas business leaders on the future of network architecture and cloud connectivity.